Training is the most important phase of any ERP implementation. Lack of training is a major cause of any ERP implementation failure. Here, at ERP Harbor Consulting Services we have expertise in providing various trainings like Python, Technical & Advance Technical Training of Odoo. So inhouse development will be possible for user. We always want to update our customers & their organizations to run with changing trends regularly. ERP (Enterprise Resource Planning) software should always be updated with the latest version and for that we provide migration. Migration process includes Data Extraction, Data Loading, Integrity, Modules Migration, Database Migration, Data Verification, Data Quality and Data Accuracy. 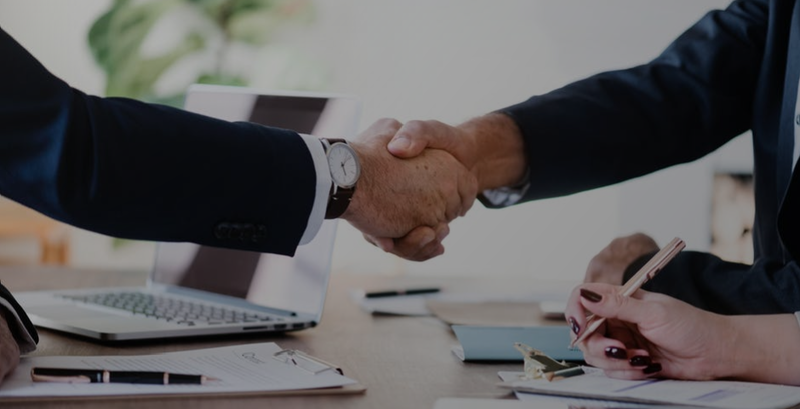 We have expertise in integration of Odoo ERP system with various third-party applications like eBay, Amazon, Google, Document Viewers, VOIP, Asterisk, Quickbooks, other ERP systems, and so on. We also have expertise in various payment gateway integration like Adyen, Stripe, Verifone, Realex, Global Payments, Close Brothers, CCAvenue, PayUMoney, SagePay and so on. ERP Harbor Consulting Services offers different packages for On-Site, Remote and Offshore Development that will fit in your budget. 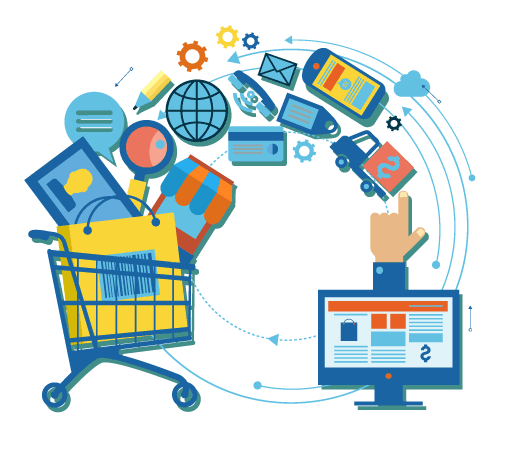 We provide Business ERP, E-commerce, Website Development and Customization as per your needs and business process. We provide offshore development which includes Product Design, Development, Customization, Support, Testing. 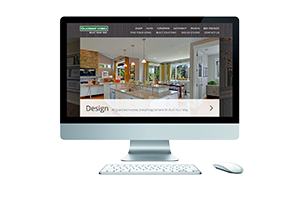 We also provide client side / onsite development service. We provide various consultancy like Implementation, Business Process, Gap Analysis, Odoo Planning & Installation, Technical and Functional Training. At ERP Harbor consulting services we are also providing end to end implementation to satisfy all client's requirement. We not only provide service of development but also provide implementation service. Configuration of ERP needs experience and skill. We have skill and experience to configure the ERP modules as per business process. We have experts who can make sure that you will get right server installation either at your location or on cloud server. We can also manage a SAAS servers too. You can trust us for server hosting & security maintainance. ERP Harbor Consulting Services provides support even after project implementation for any Bug / Traceback for specific time. 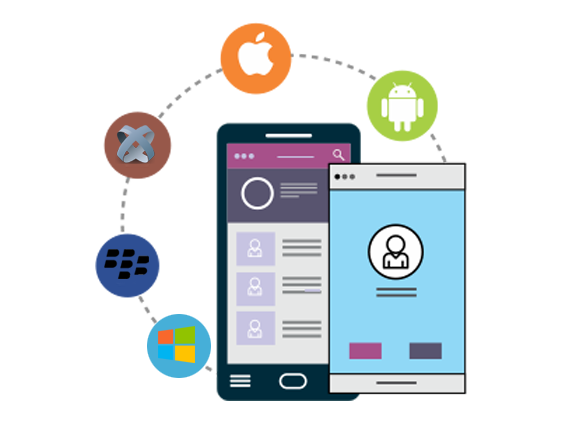 We also provide various support packages for Implementation, Development, Training, Migration, Funcation and Technical support. You can hire us for post implementation support so you can save a cost of one employement at your location. 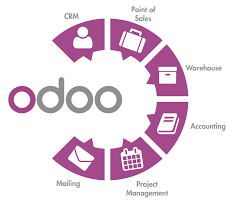 Odoo ERP / OpenERP is a complete suite and Comprehensive Solutions for any business. We provide services on affordable prices that will fit in your budget. Our main goal is to deliver Quality and Accurate work to the clients. ERP Harbor Consulting Services was founded in December 2017 by Mr. Sudhir Arya & Mr. Abhishek Mehta with vision of providing "One Stop Solution of All the Business Needs of SMEs and Enterprises globally". Both Mr. Sudhir Arya & Mr. Abhishek Mehta have a 6+ years of experience and have been working as a Team Leader, Project Manager & Role Model for the naive. ERP Harbor Consulting Services has delivered the project and work to clients from various countries. In ERP Harbor Consulting Services we are focusing on Enterprise Solutions. 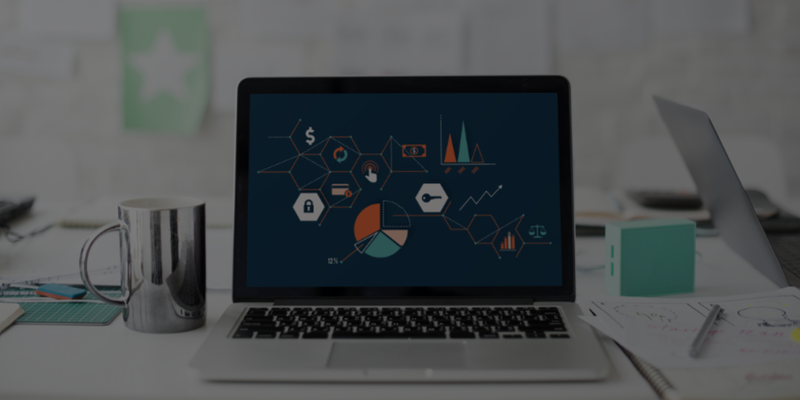 Services we provide are, End to End ERP Implementation, Development, Customization, Migration, Support, Technical and Functional Trainings, Website Building, Configuration, Consultancy, Installation & Hosting.